﻿ Spyder F3 cargo, cases and cargo bags. 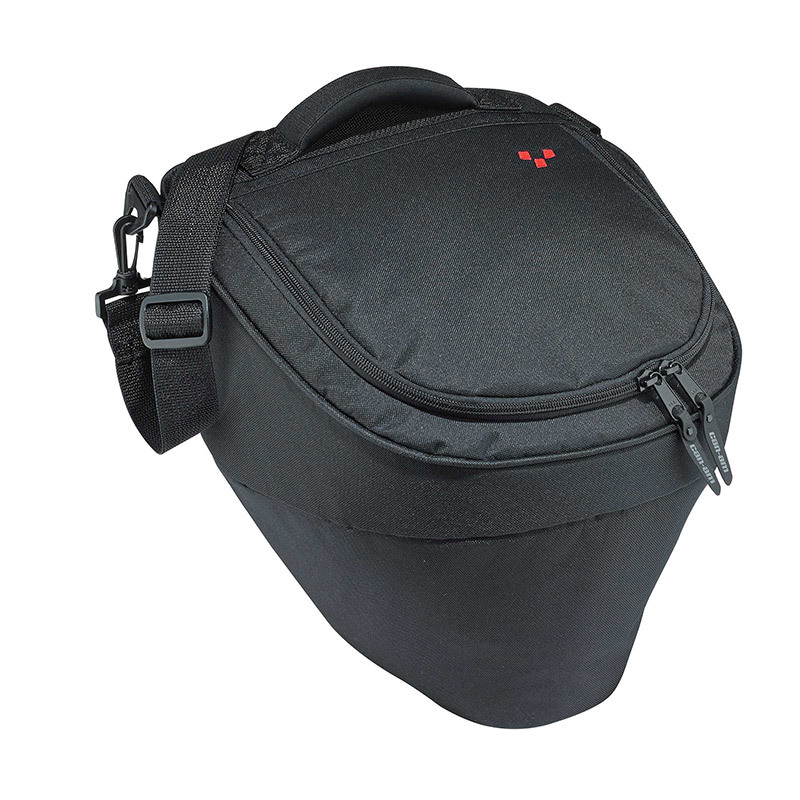 Front cargo bag for all Spyder F3 models an easy way to organize your items in the front cargo compartment. An easy way to organize and tote your items in the front cargo compartment. Slides in and out with integrated handle and shoulder strap.